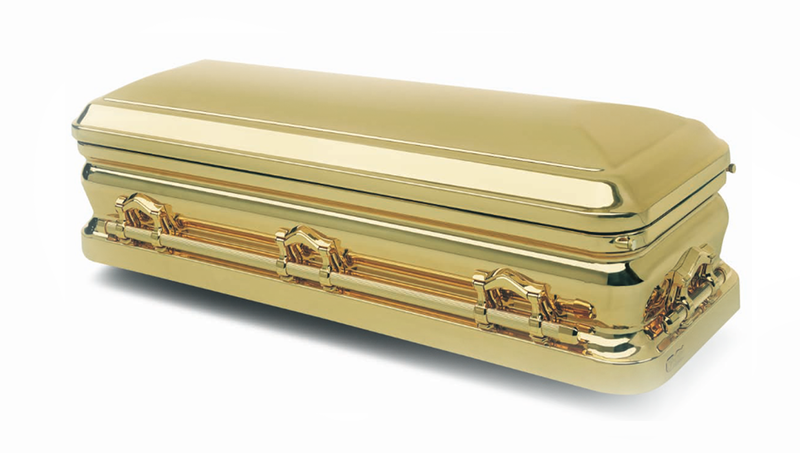 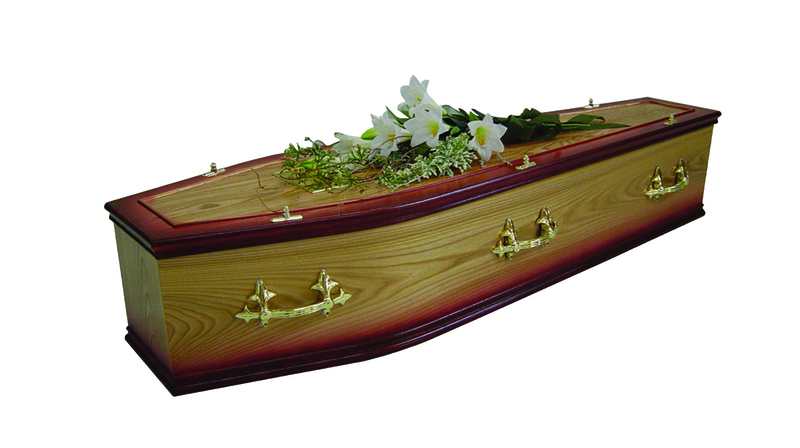 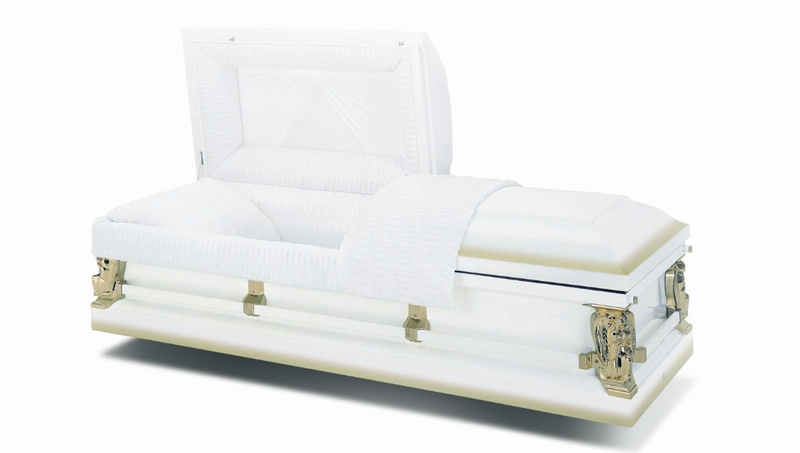 We supply a wide range of coffins and caskets, from the most simple to the more elaborate, suitable for burial or cremation. 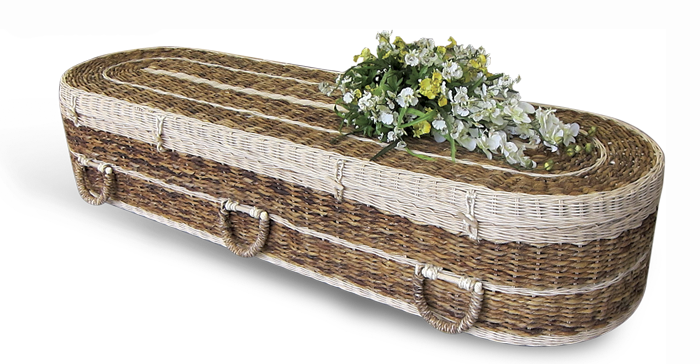 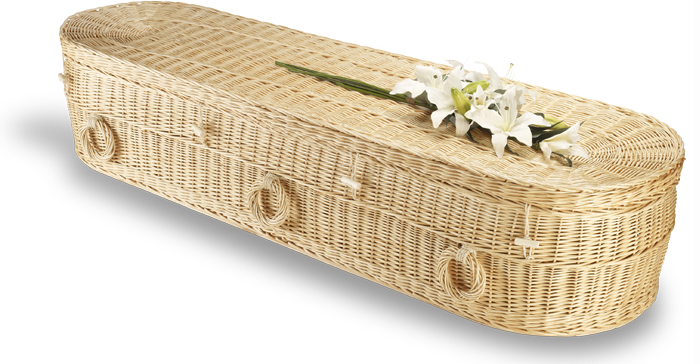 A veneered oak coffin with matching combination moulds and half round beaded panel sides. 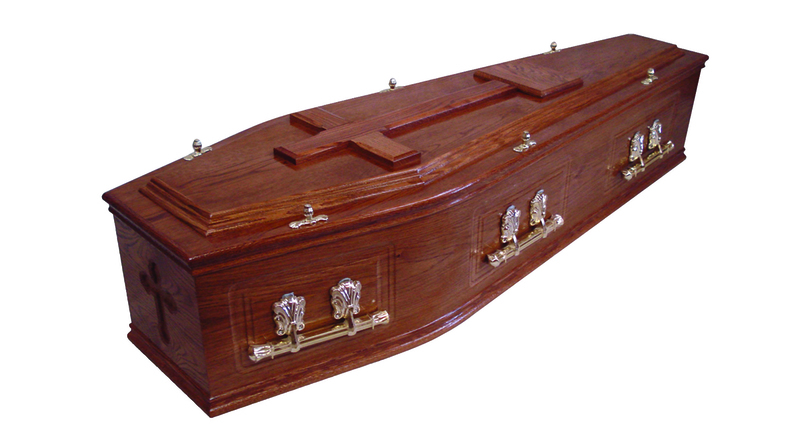 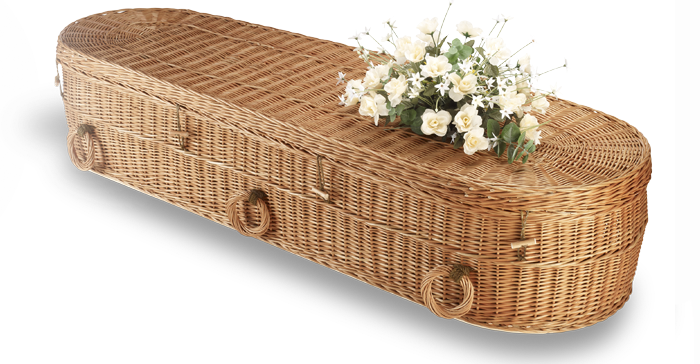 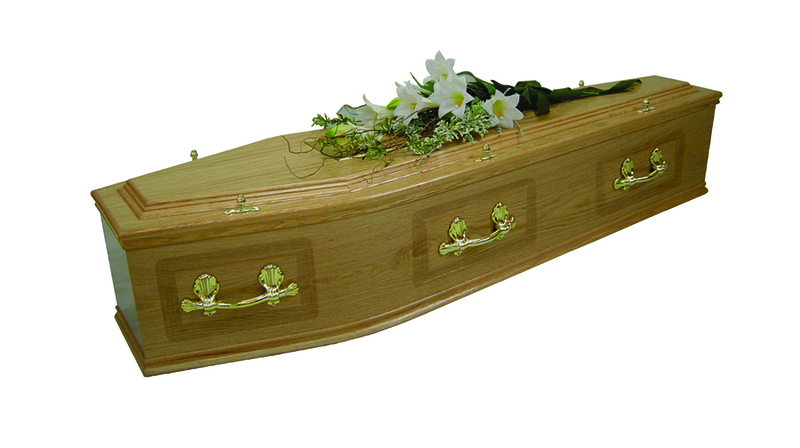 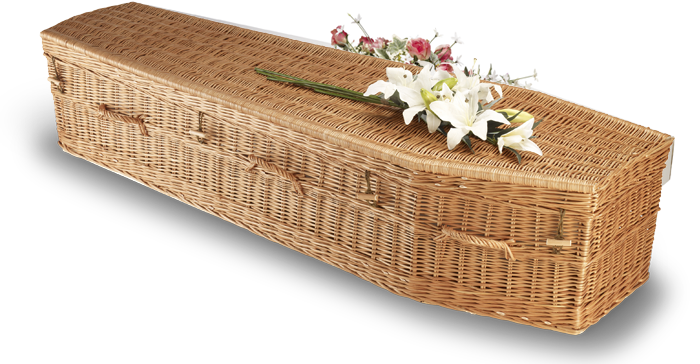 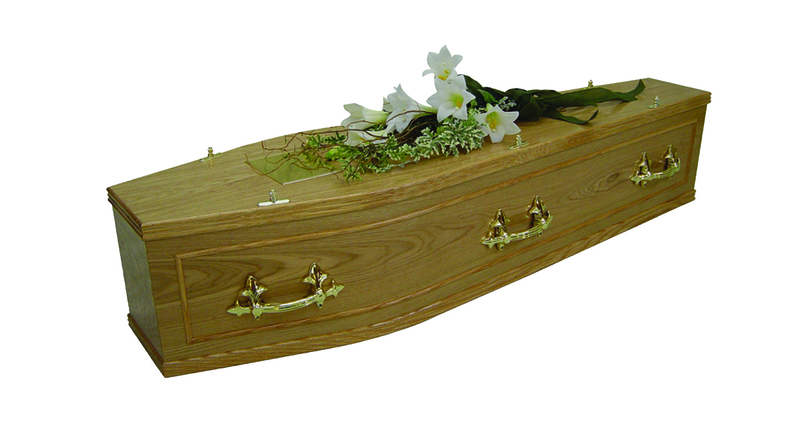 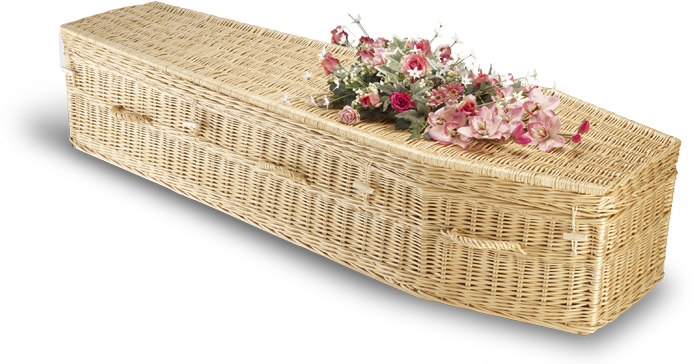 A veneered oak coffin with solid oak double moulds, embossed traditional side panels and No. 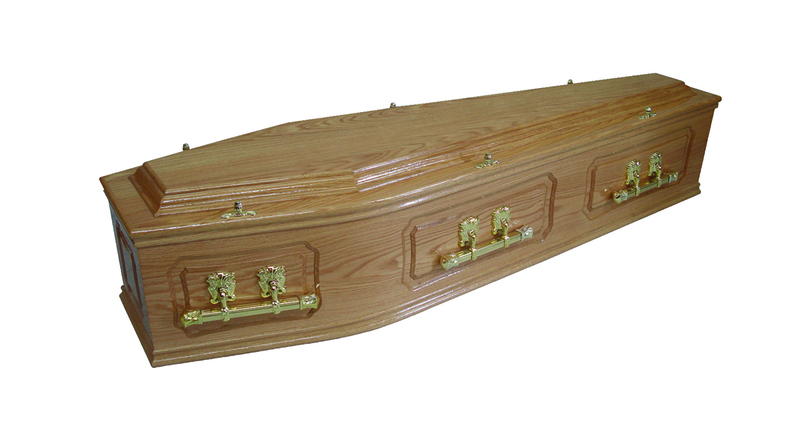 1 raised lid. 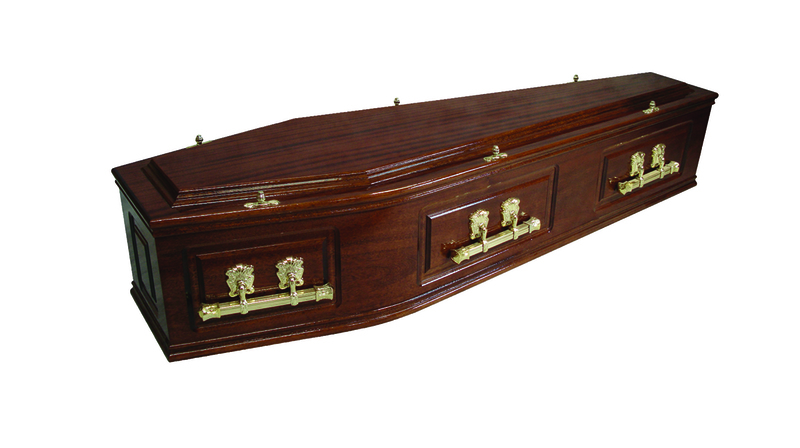 Finest Solid Mahogany Coffin with routered traditional side and end panels, double moulds and No 1 raised lid, finished in mid mahogany stain. 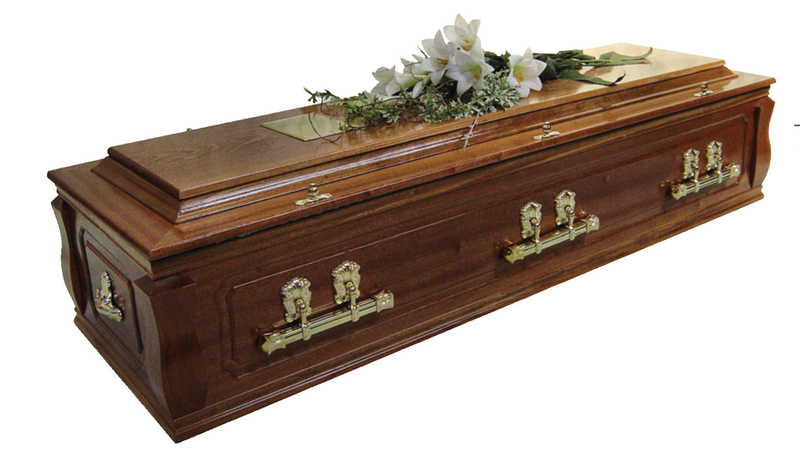 Finest traditional solid oak casket with ornate profiled corner pillars, panelled sides and ends, framed hinged lid with deep raised centre. 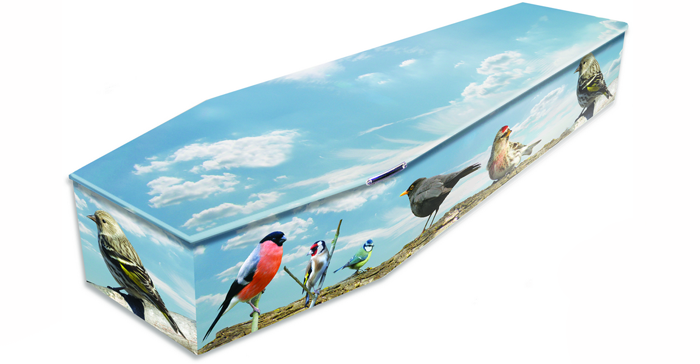 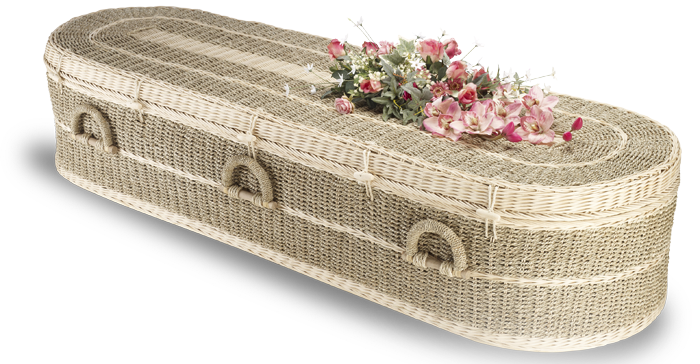 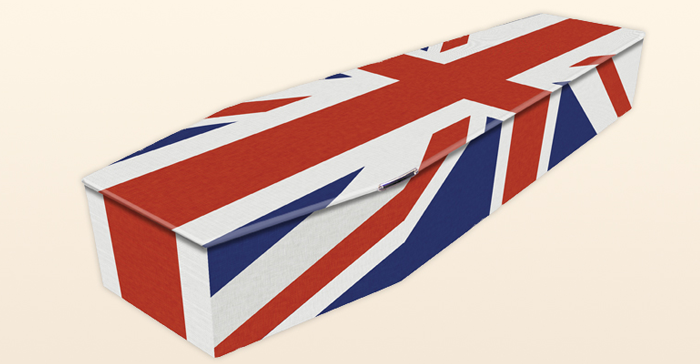 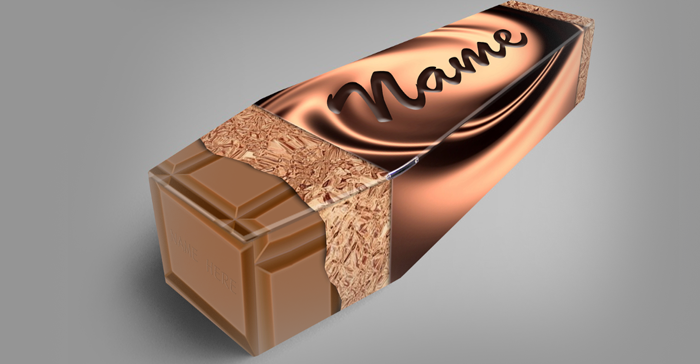 Ecoffins offer a range of handcrafted and eco-friendly coffins that we believe are the best and most beautifully crafted that are currently available in the UK. 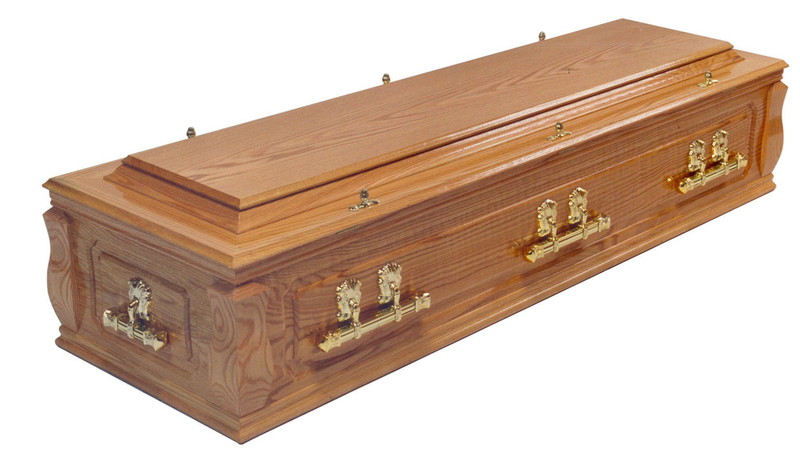 A veneered elm coffin with shaded mahogany double mouldings and half round beading on the lid. 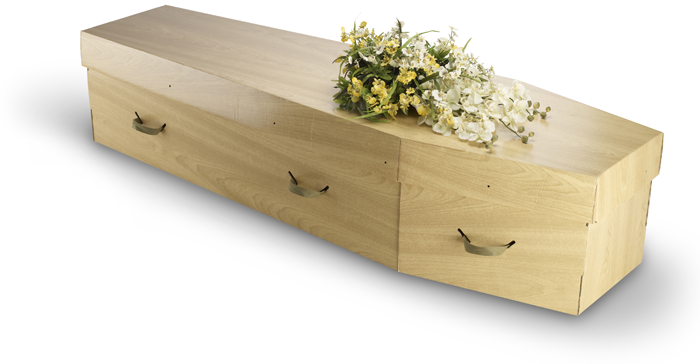 A veneered oak coffin with square side panels and crucifix end panels, double moulds, raised lid and solid oak crucifix and nameplate mounts. 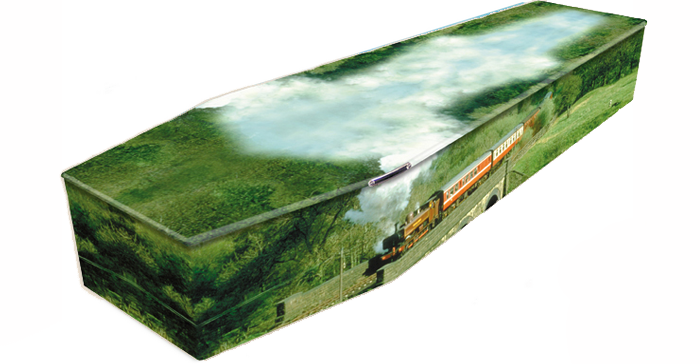 and No 2 raised lid. 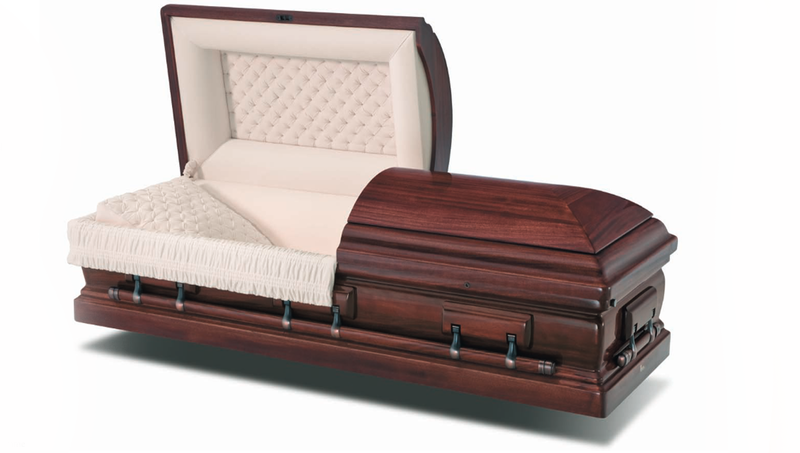 Finest traditional solid mahogany casket with ornate profiled corner pillars, panelled sides and ends, framed hinged lid with deep raised centre. 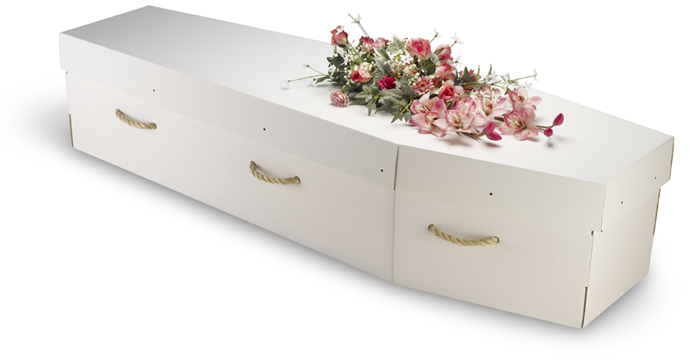 A wide range of individual designs in cardboard or MDF. 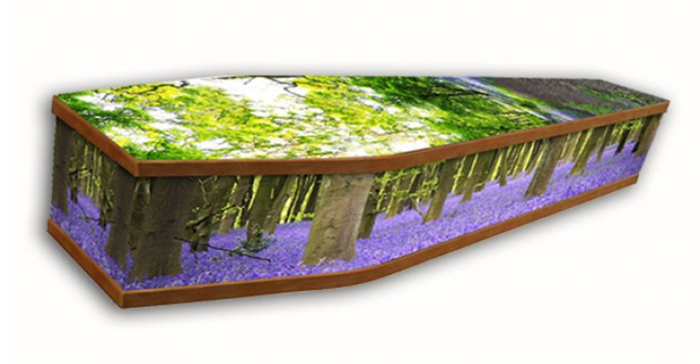 Full bespoke service available for personal designs or choose from the range. 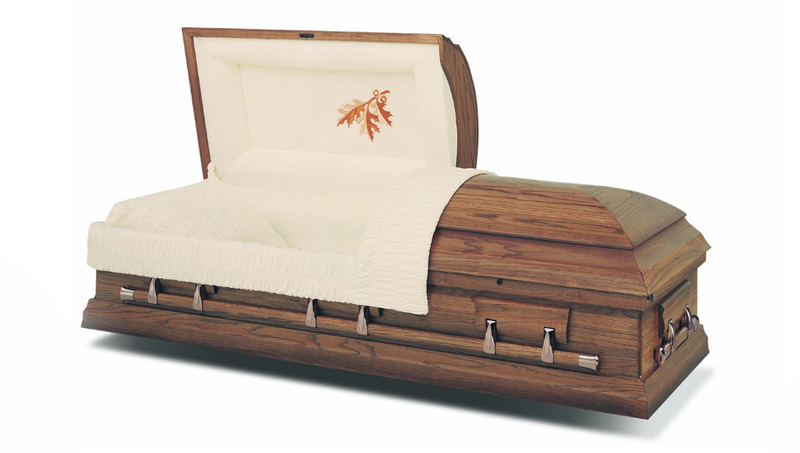 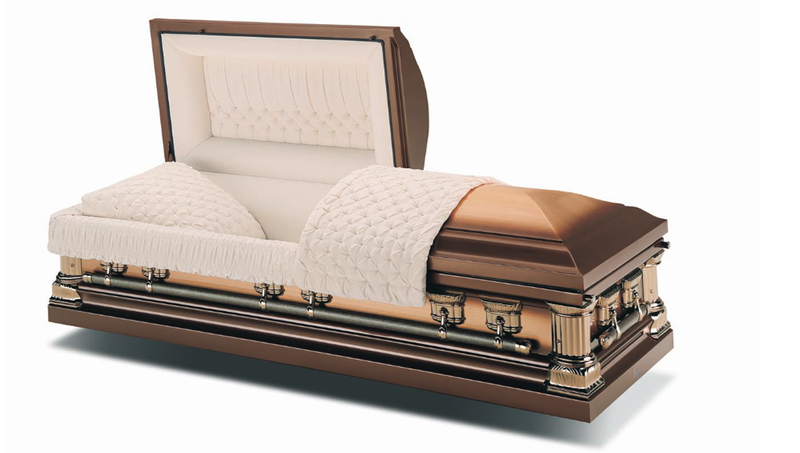 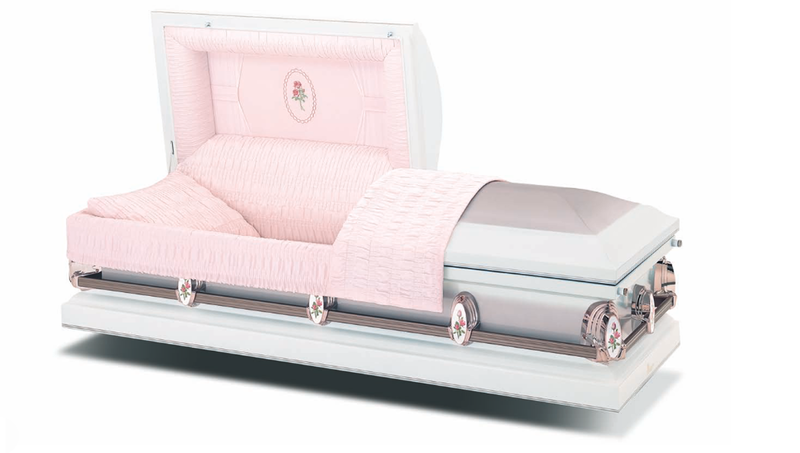 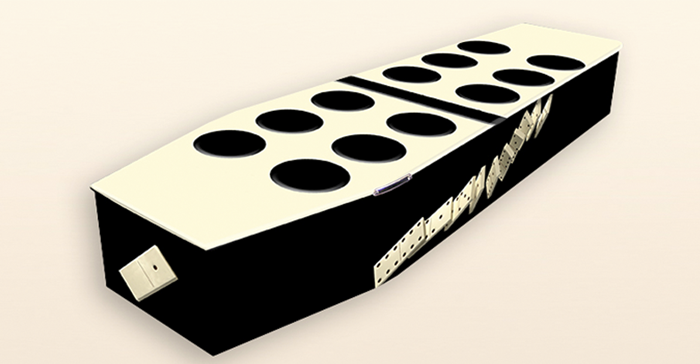 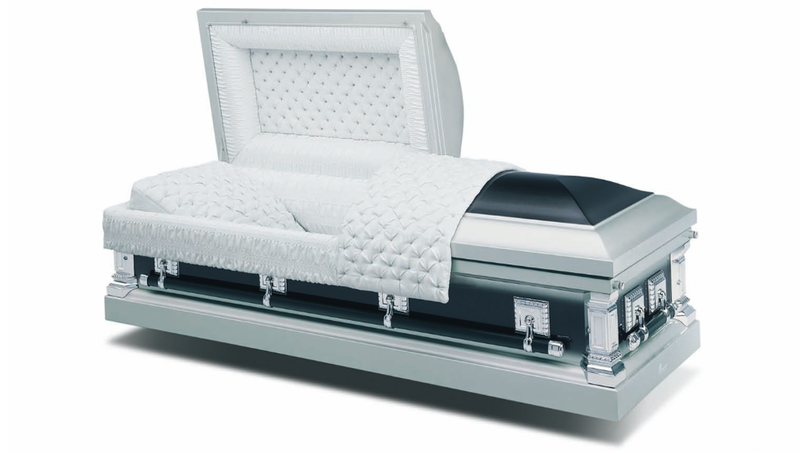 We offer a wide choice of American Caskets from the Batesville range.